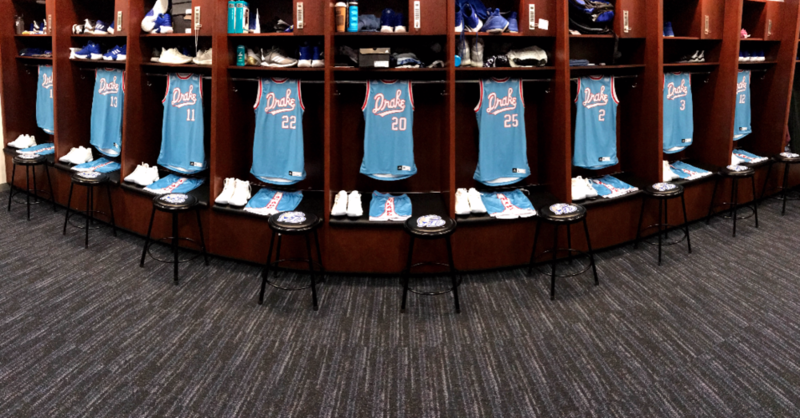 Drake has revealed their throwback uniform for the season. The Bulldogs will honor the 50th Anniversary of their 1969 Final Four team. 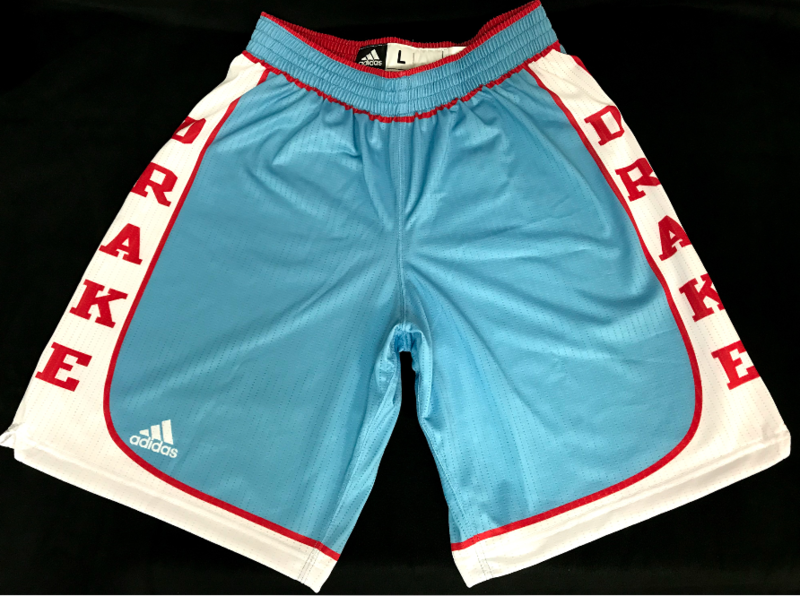 The powder blue uniform features the Drake retro script across the chest in white with red piping. The uniform is outlined in the red and white trim. We see the sides of the shorts showoff Drake running down the sides just like the 1969 version.